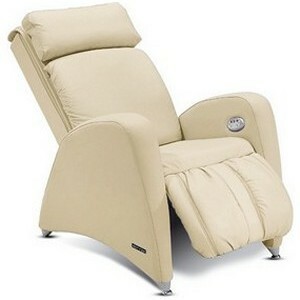 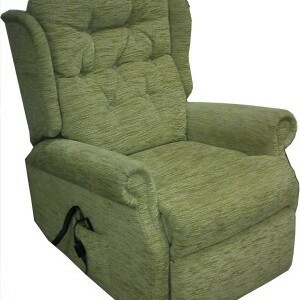 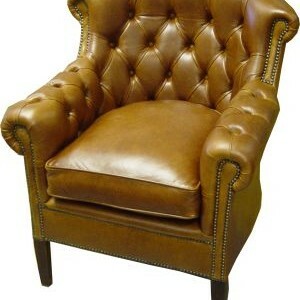 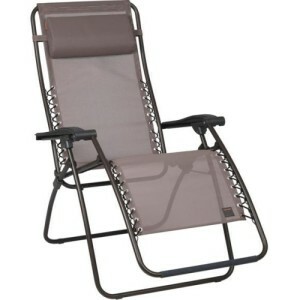 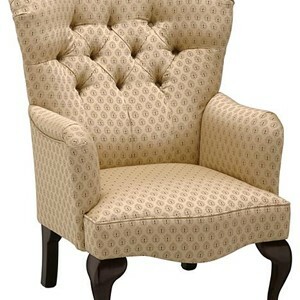 Specializing in Riser Recliners, at Ribble Valley Recliners you will find a vast range of Reclining Chairs. 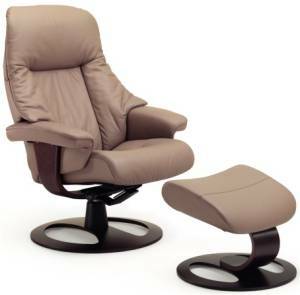 Visit our showroom in Clayton le Moors, Lancashire and experience probably the largest range of Riser Recliner Chairs in the North West. 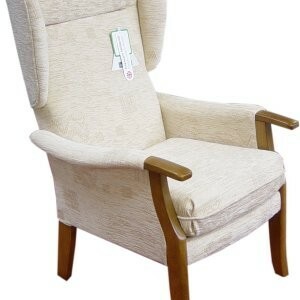 We specialise in Home Demonstrations. 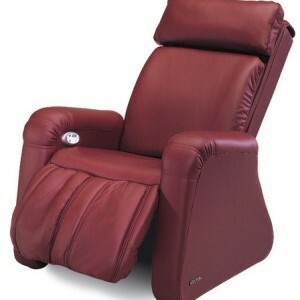 Also stocking superior massage chairs, leather reclining chairs, electric recliners, mobility riser recliner chairs and orthopaedic chairs.